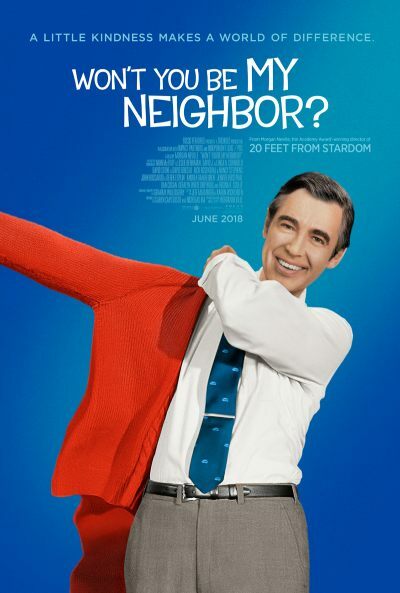 Won’t You Be My Neighbor | Movie | Birth.Movies.Death. It’s a beautiful day in the neighborhood to revisit some of Mr. Rogers’ most valuable lessons. Director Morgan Neville revisits the radically kind ideas of Fred Rogers and his fight for substantial childhood television. The acclaimed Mr. Rogers doc welcomes you to its neighborhood. Fall in love with Fred Rogers all over again. The man whose sweater game was always at an 11.5.